It’s fairly common knowledge that through the course of your day the weight of your body compresses the discs of the spine. Over time, this becomes more pronounced, and we see it in the reduction of height that older people experience. In fact, everyone- even younger people’s spinal cartilage becomes compressed throughout the course of each day. Though younger folks do not lose as much height as older individuals do- they still suffer from an effect that worsens with time- the loss of circulation through the cushioning cartilage discs between the vertebrae. It’s difficult to measure the value of your spine, but few if any of your vital bodily systems would function without it. You know that it supports your posture and everything you do. But there’s a lot of fascinating things about your spine you may not know. 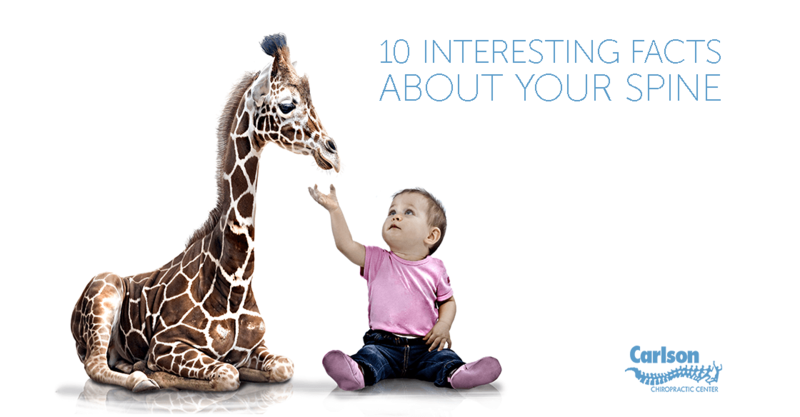 Here are ten surprising facts about your astonishing spine. With the summer heat, hydration should be something that is important to everyone. We tend to think of it more when we're sweating our guts out, but our bodies give us signals of dehydration even when we're not outside soaking up the sun. 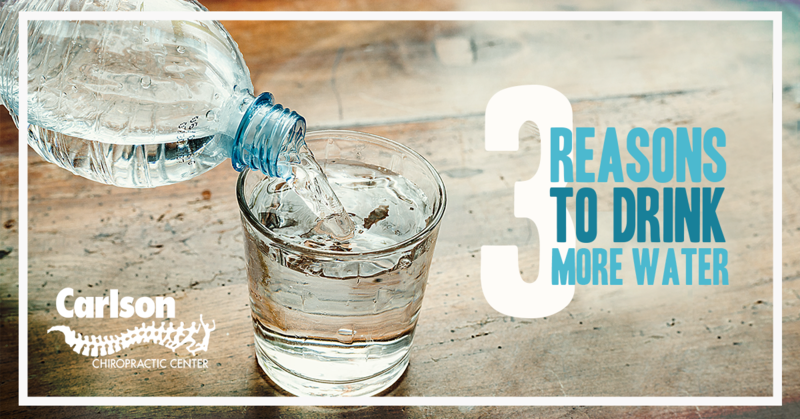 Many people don't know why it is important to stay hydrated. So here are a few fun facts that will hopefully help you remember to drink more water and stay hydrated this summer and throughout the year! 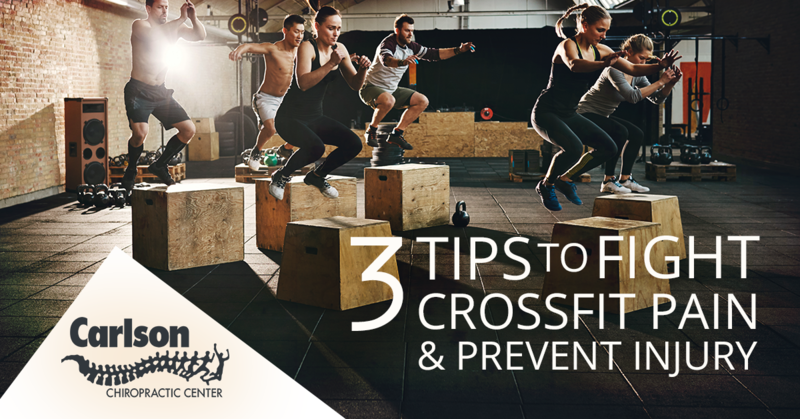 Crossfit is a great way to get fit, build muscle, and increase your overall health. It is ideal for conditioning your body and improving your cardiopulmonary function by combining weight training, aerobics, gymnastics, and dynamic exercises. But like any other form of fitness training, there are some precautions you should take before and during your workout to prevent injury. Fortunately, because of the diversity of exercises, CrossFit can be easily scaled to your skill level or specific needs. Whether you're brand new to this type of high-intensity workout or you're an experienced competitor, following a few tried and true safety tips is helpful to prevent injury and keep yourself active. Now that everyone has finally settled into the digital age, it is hard for a day to go by where you aren't looking at a screen. 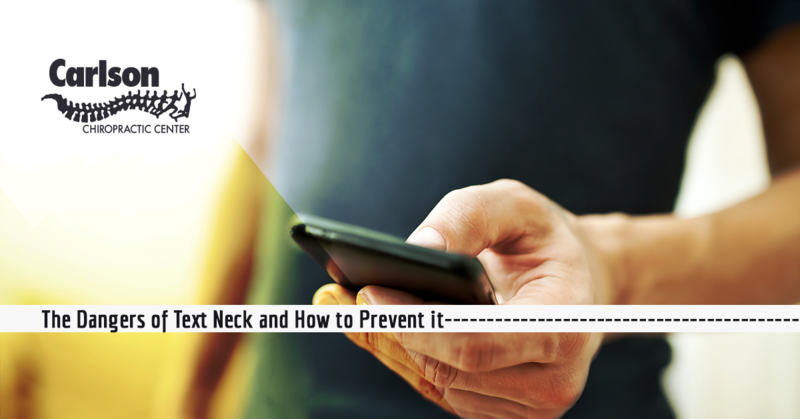 Whether you spend your days working on a computer or like playing games and texting on your smartphone, chances are you may already be suffering from "text neck" or similar strain on your neck, shoulders and spine. Do you suffer from this new condition and are there ways to treat it or better yet, prevent it?